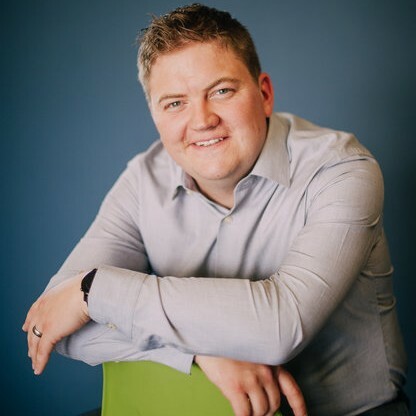 Peter Melby is the 35-year-old CEO of Greystone Technology, a Colorado-based technology services firm. Peter developed a radical employee connection strategy that became Greystone's primary competitive advantage, helping to grow Greystone to 85+ employees and $10M in revenue. In 2016 Peter was named as one of Colorado’s Top 25 CEOs and Denver’s 40 Under 40. The Denver Post has recognized Greystone as one of Denver’s top workplaces for the past three years. Being a great place to work and giving employees the freedom to execute their genius for technology and customer service has enabled Greystone to average 40% annual growth for the past 14 years. Peter shares engaging stories, humorous missteps, and surprising insights about creating meaningful workplaces. He built Greystone by targeting a much-needed reinvention of the I.T. industry and now has set his sights on redefining the relationship between employees and managers in all industries. He developed the Ringer© framework for building a self-motived workforce driven by accountable relationships throughout the organization. Peter loves connecting with anyone on the topics of driving genuine engagement, service experience, and the Denver Broncos. Click here to view his recent talk on Finding and Retaining Talented Techs. Find out more about Peter Melby at https://www.linkedin.com/in/petermelby/.